Watching my own babies grow, I can’t believe how much they change in such a short amount of time. 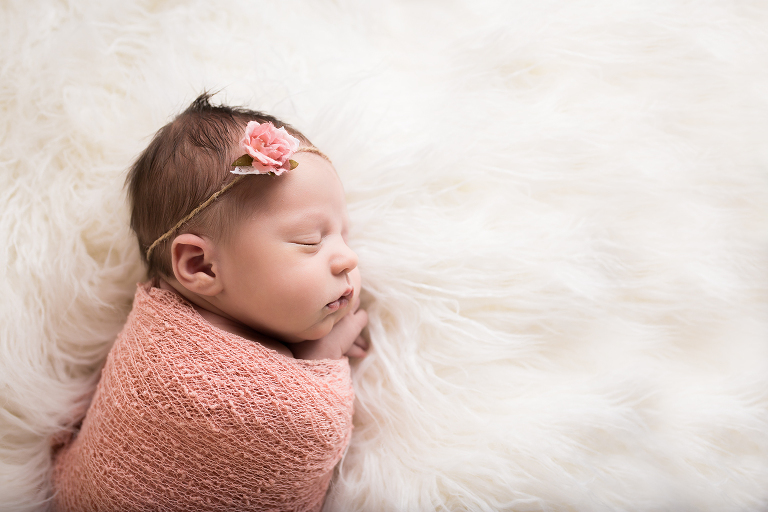 Having seen this, I want to capture not just the sweet little sleeping bundles at their tiniest, but also the love and awe a parent has for their new baby. I want you to look back on these images and feel all the feels all over again as they grow. 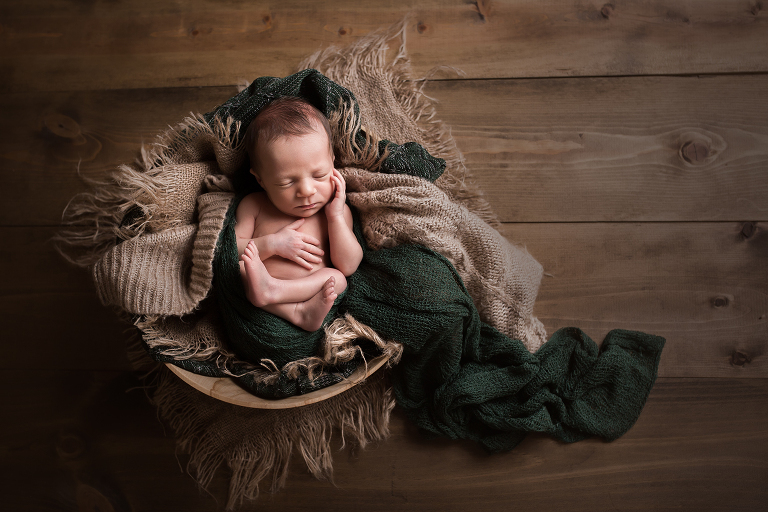 Besides beautiful photos, you and your baby’s comfort and safety are at the top of my list. I have all kinds of tricks to soothe baby while you relax. I’m an expert in posing (that goes for posing you too!) and I’m trained in newborn safety. When your session is over, you’ll have a gallery full of stunning images to capture this special time forever. 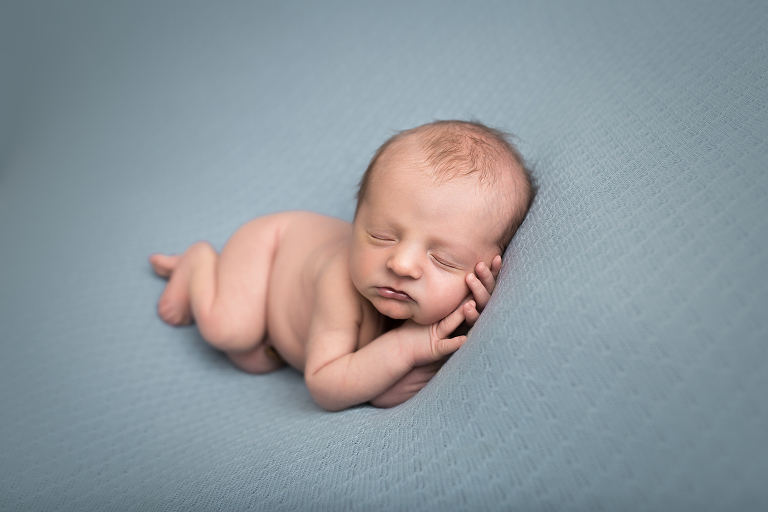 There are two newborn session types. These start at $375 and include hand-edited digital images with a print release, as well as the option to purchase professional quality prints and gift items. Save 20% by booking as a package! 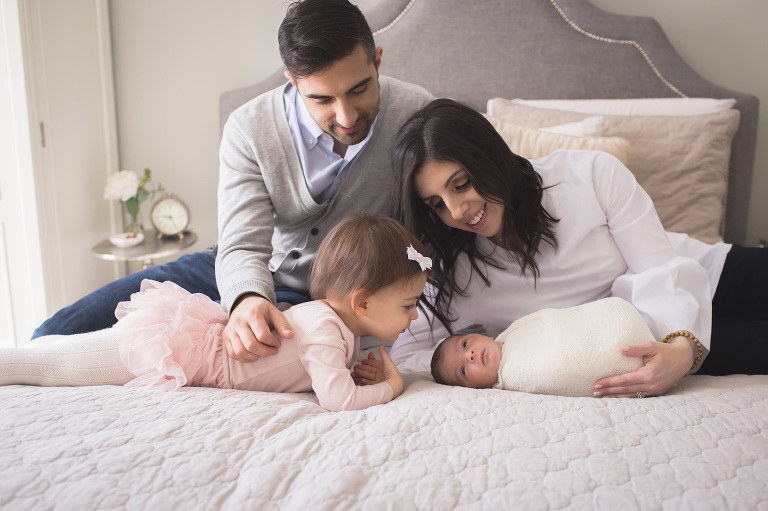 Check out Baby’s First Year or Maternity for more information. Ask me about my baby registry and let your friends and family shower you with photographs! 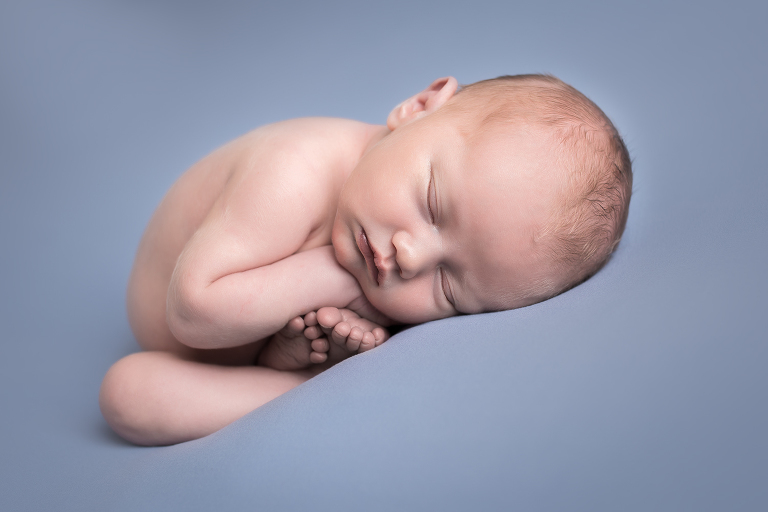 Newborns photograph best between 5 and 10 days old for them to be at their sleepiest! 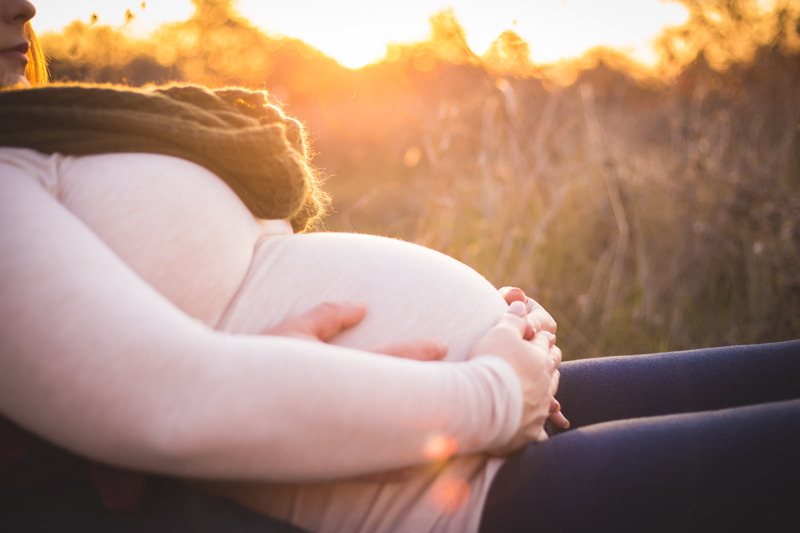 I book a limited number of newborns each month, so it’s best to contact me during your pregnancy to ensure my availability around your due date. I am sometimes able to fit in last minute sessions, so don’t hesitate to reach out!